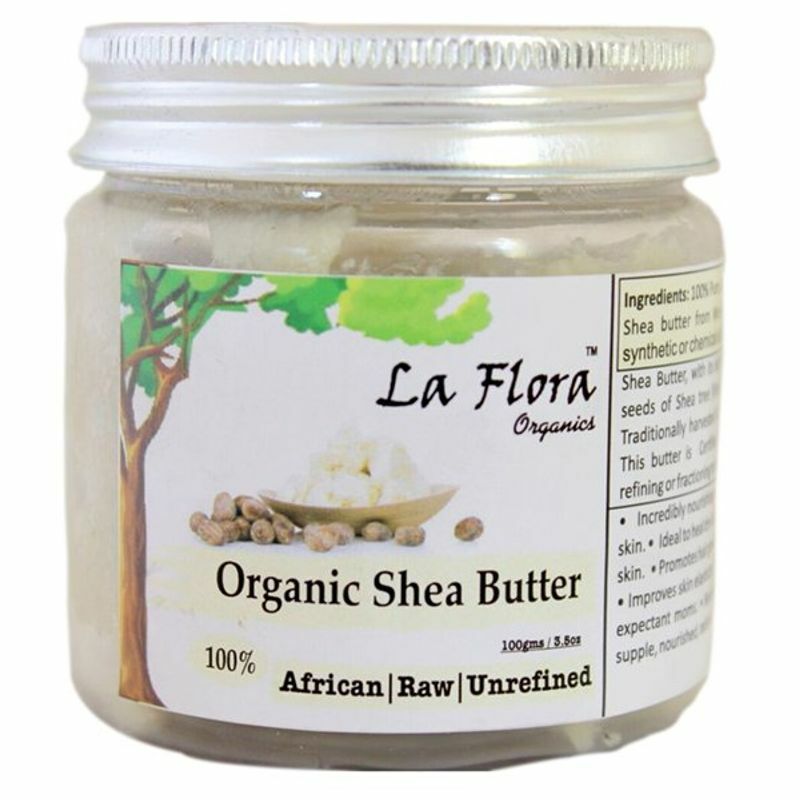 Shea Butter, with its slightly smoky smell is extracted from the seeds of Shea tree (Vitellaria paradoxa) native to West Africa. Traditionally harvested & handpicked by African village women. This butter is Certified Organic, cold press extracted without refining or fractioning to retain the nutrients of this skin superfood.